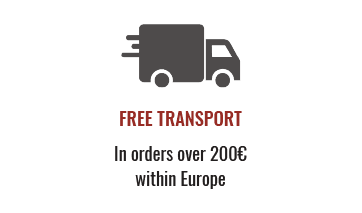 Dalva 20 Years Dry White is a pioneer 20 year Port due to the fact that it has a lower sugar content when compared with others of the same age. 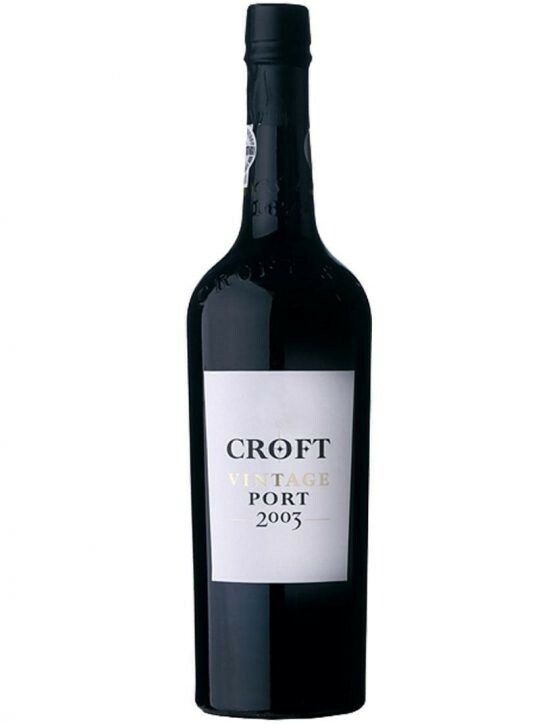 This Port features a bright amber colour with deep and complex aromas and citrus fruits, honey and almonds. 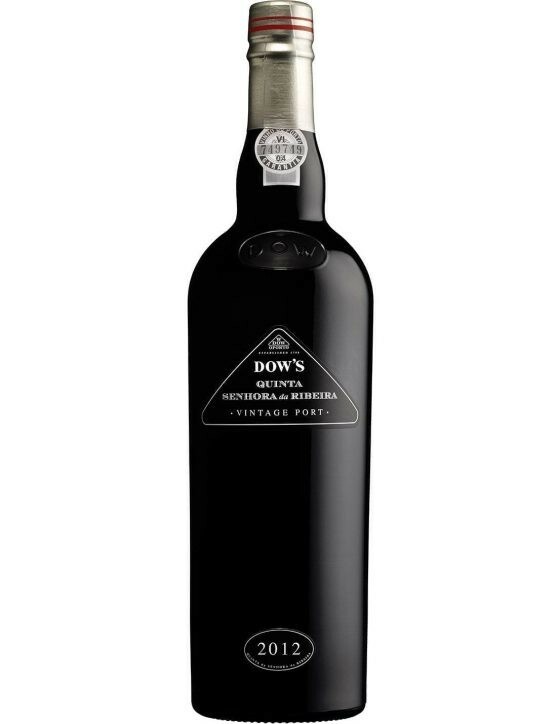 On the palate this Port is quite firm, elegant, being possible to feel notes of orange and spices in the aftertaste. 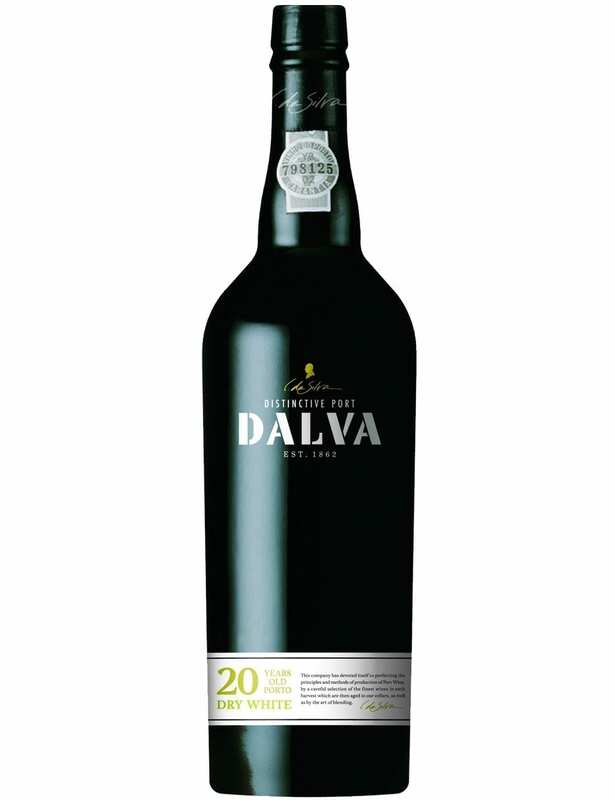 Dalva 20 Years Dry White should be stored in a cool, dry place with the bottle remaining standing up. 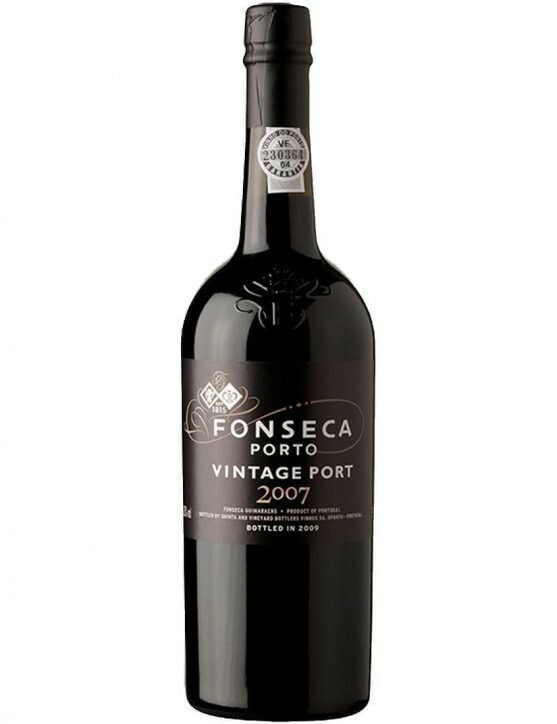 This Port does not have a great ageing capacity, as such, the wine will always remain with some freshness. 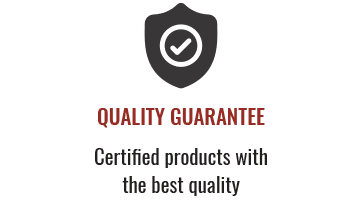 It is recommended to be served slightly cool as an aperitif or to pair with a quality ham or foie gras. 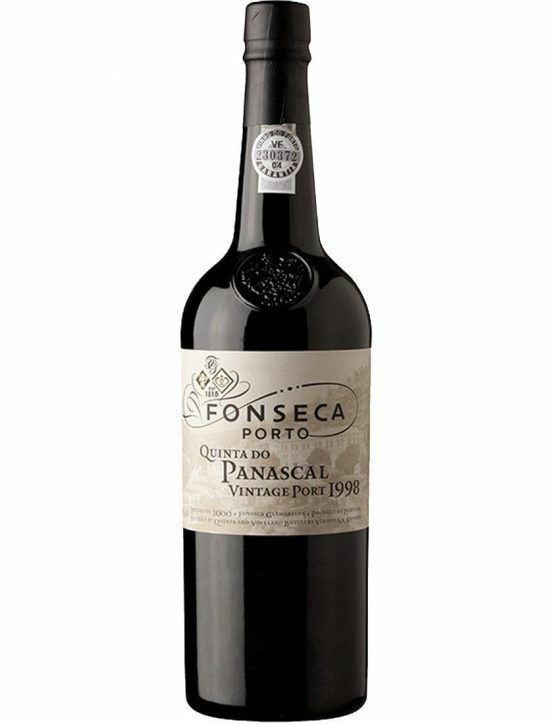 Winemaker: José Manuel Sousa Soares.